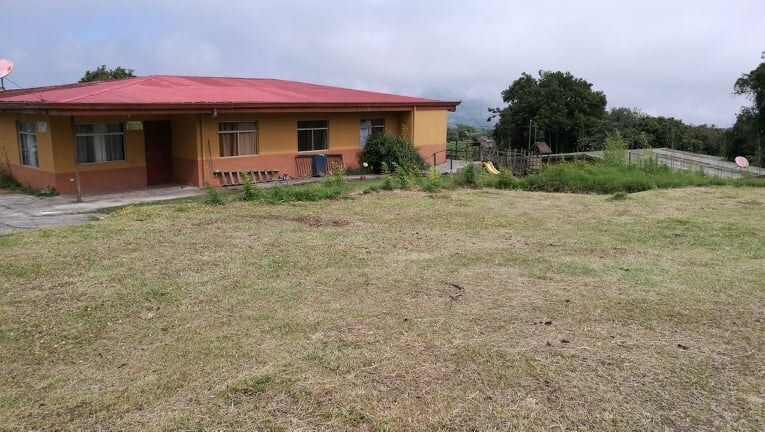 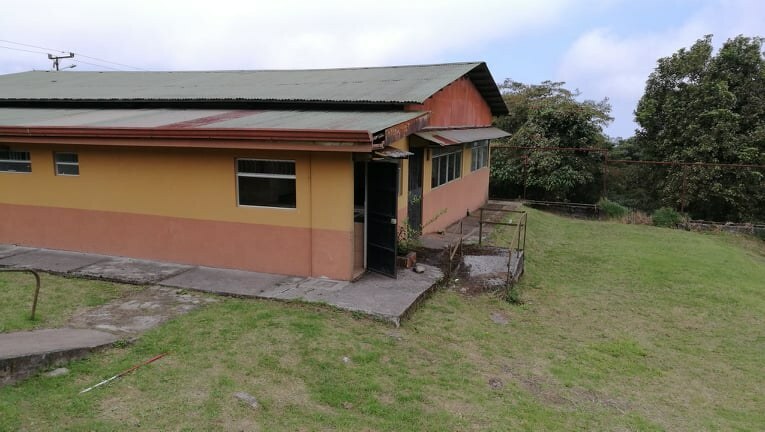 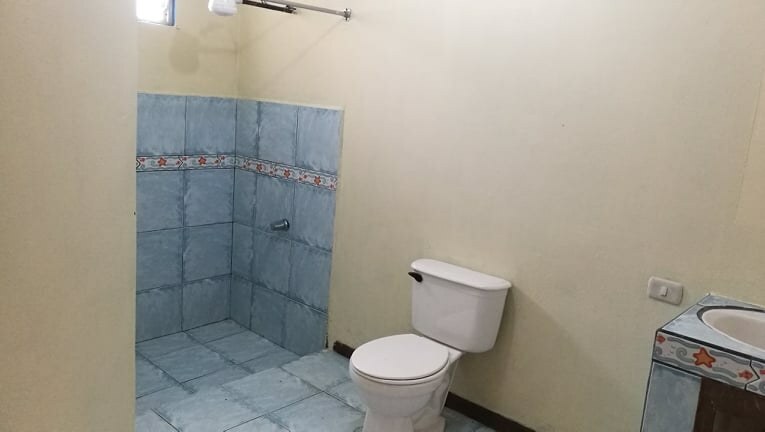 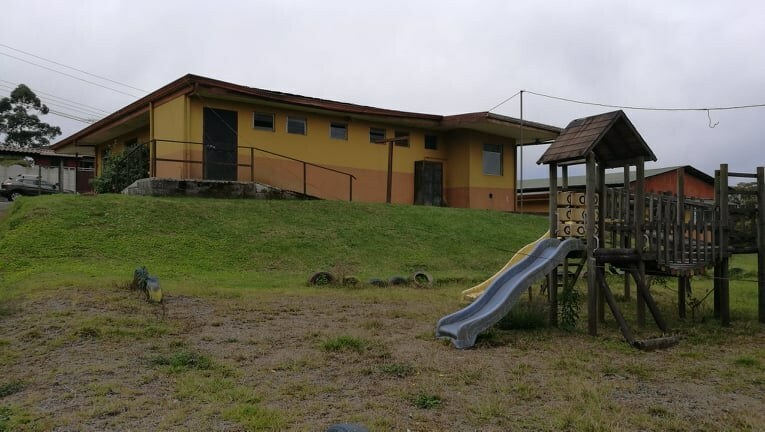 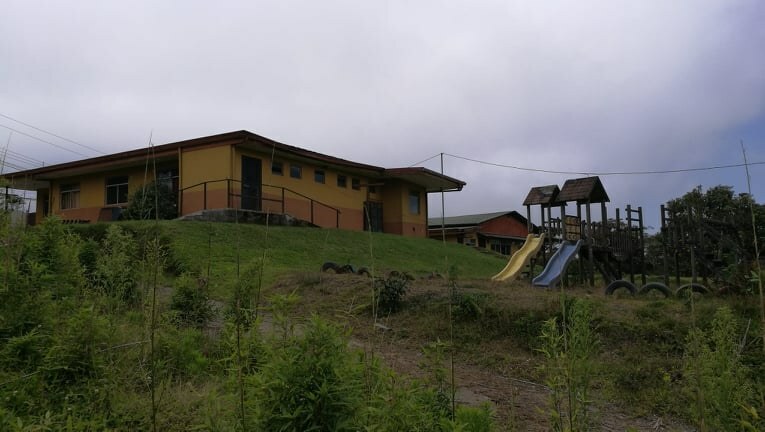 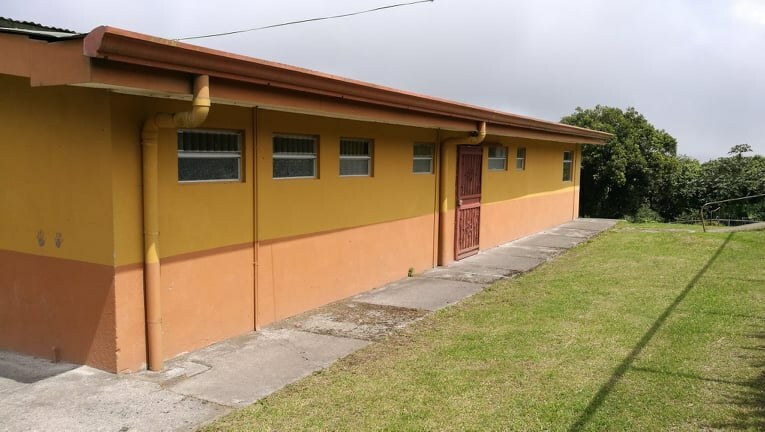 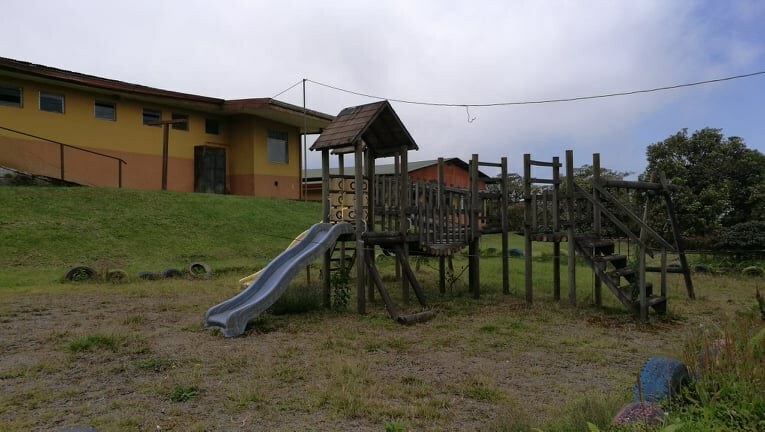 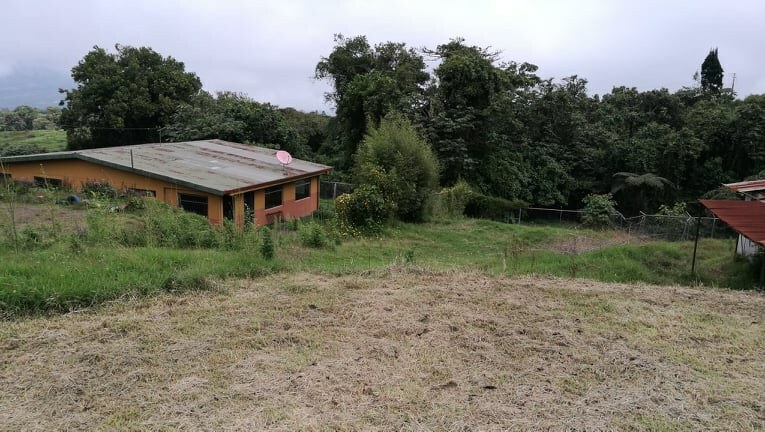 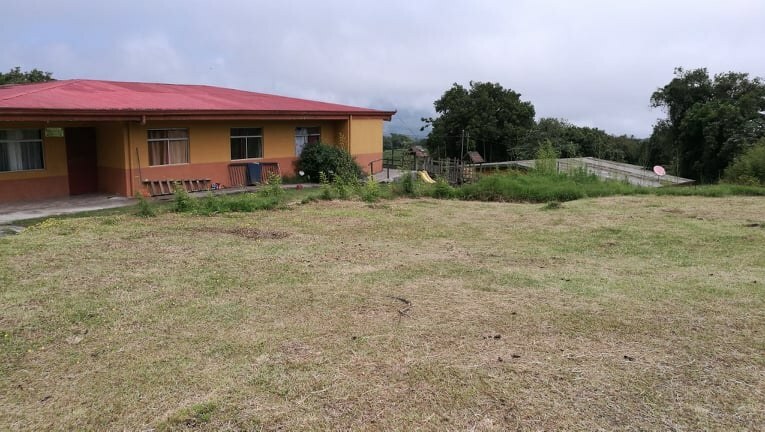 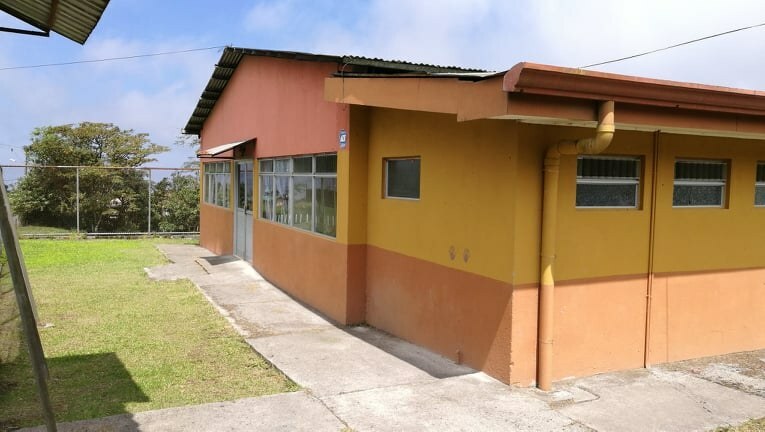 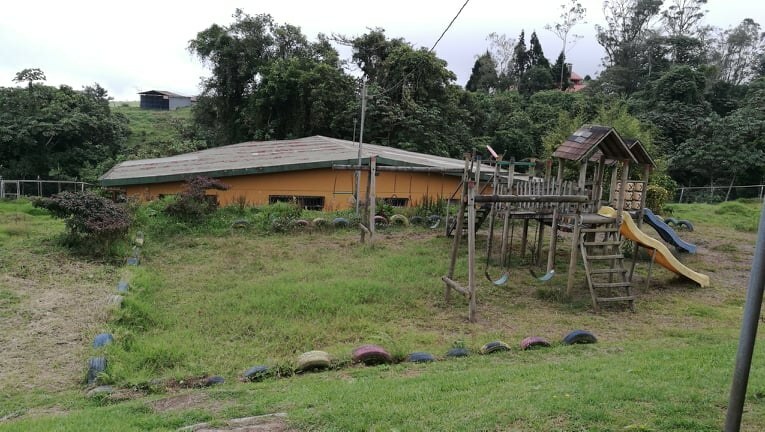 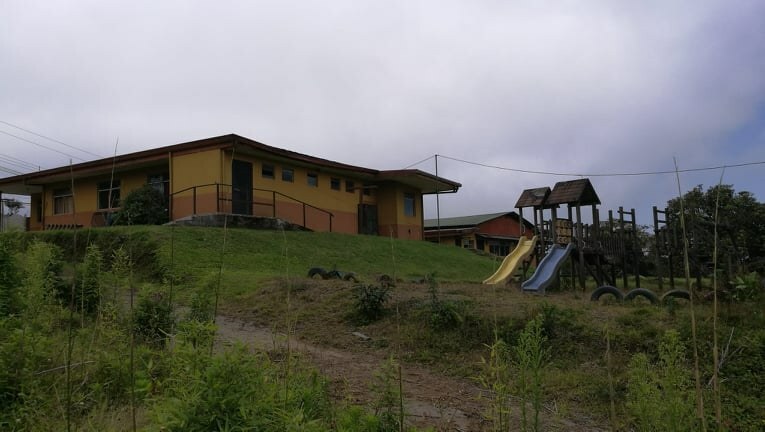 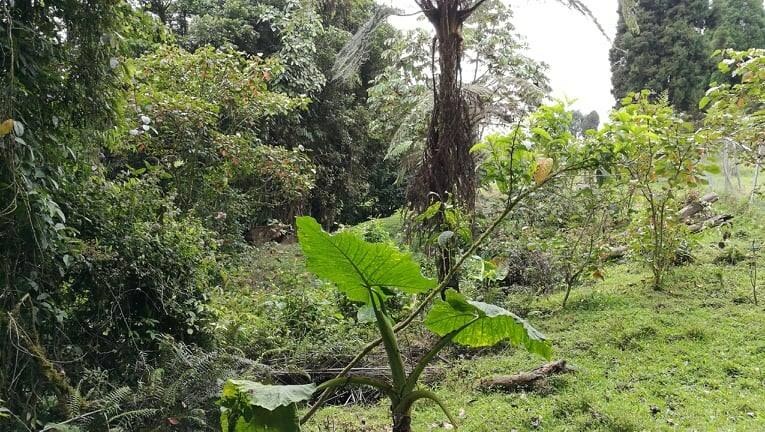 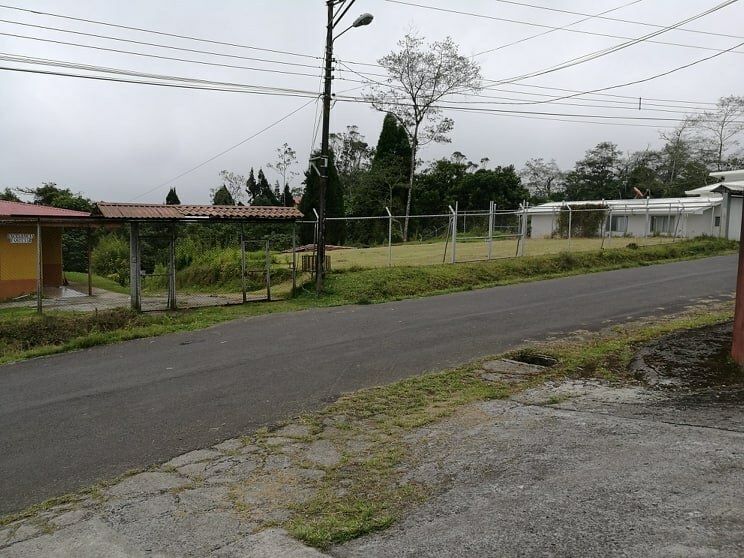 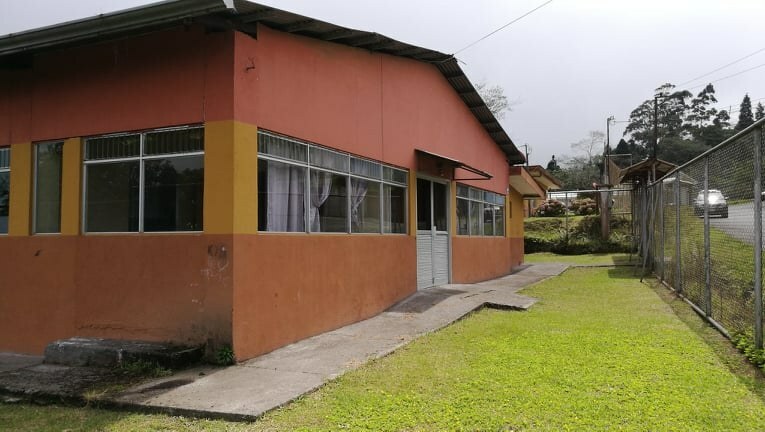 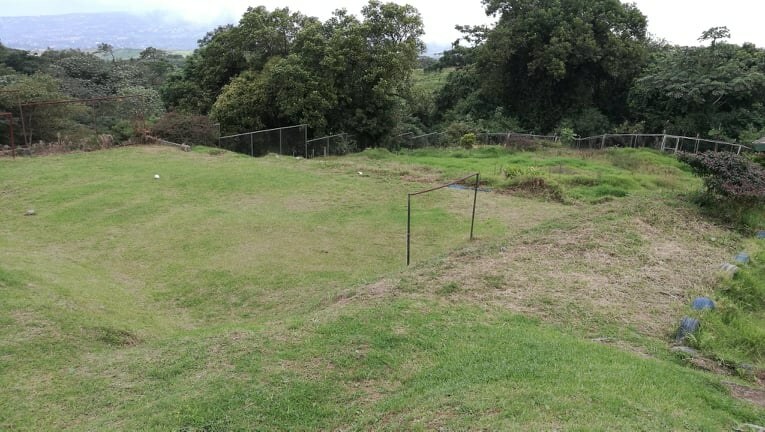 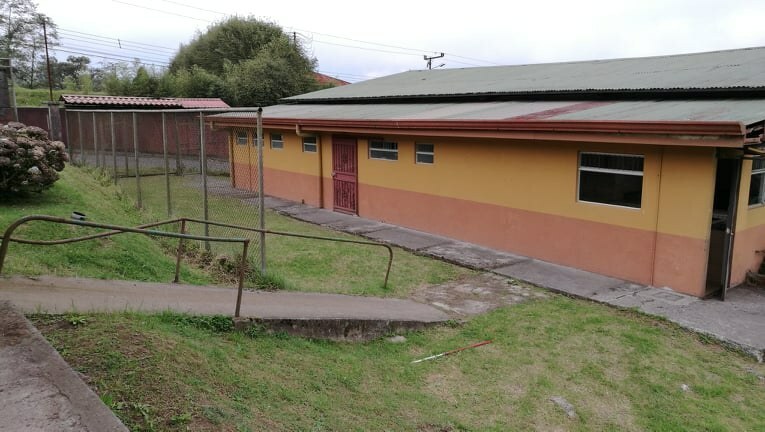 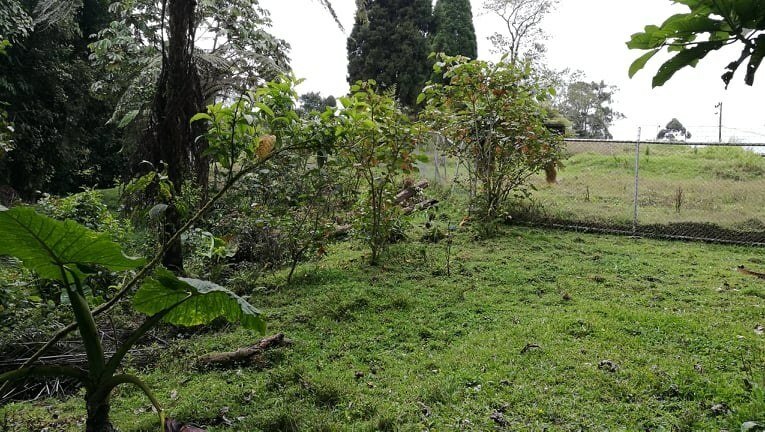 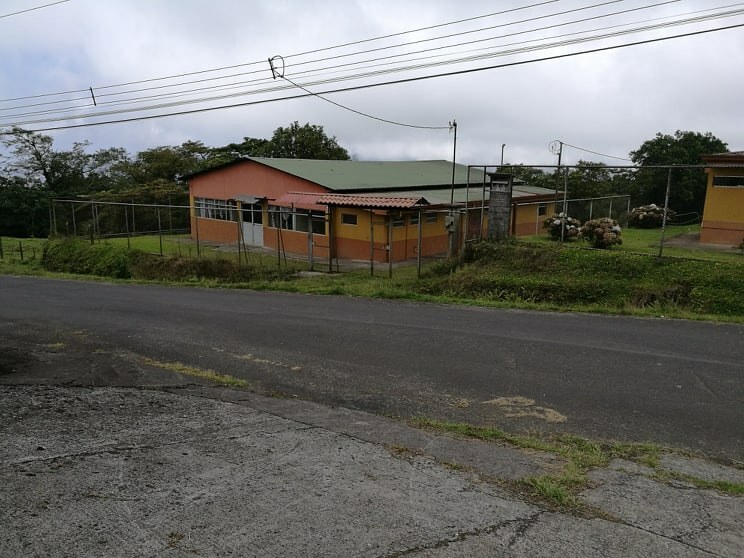 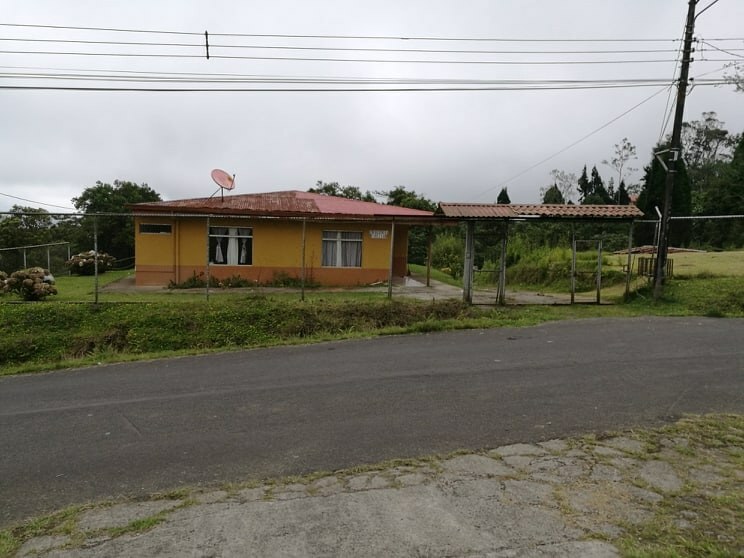 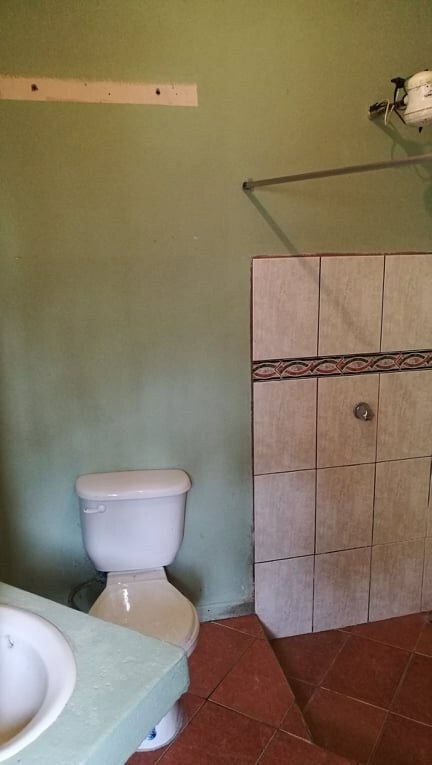 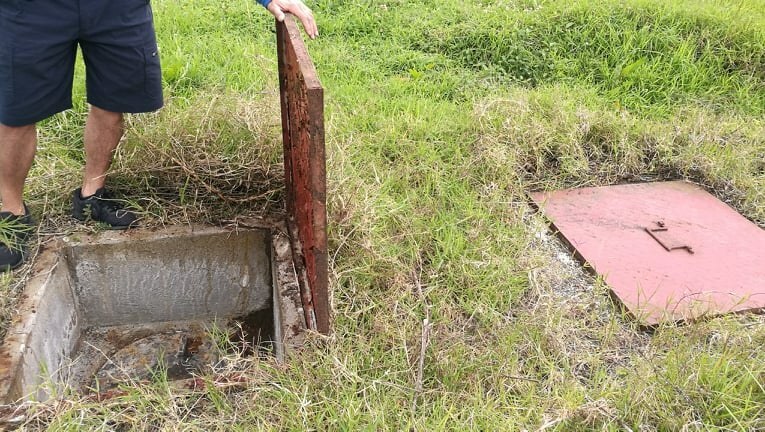 This property is located in Cascajal, San José, Costa Rica, in Vázquez de Coronado county. 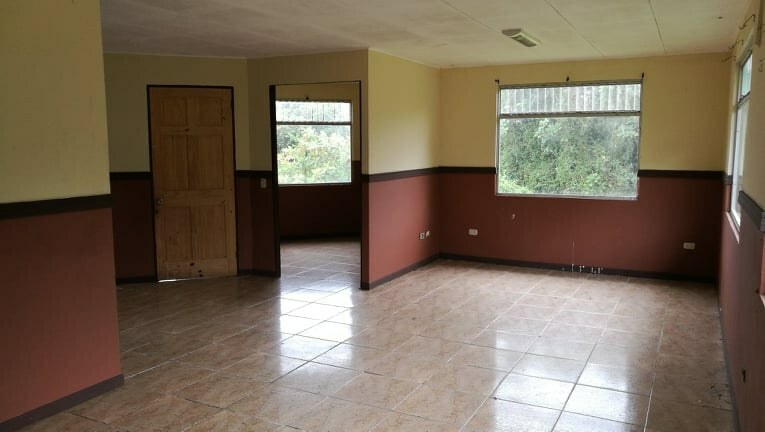 This property with greenbelt, wooded and garden views is situated in the cloud forest of Costa Rica. 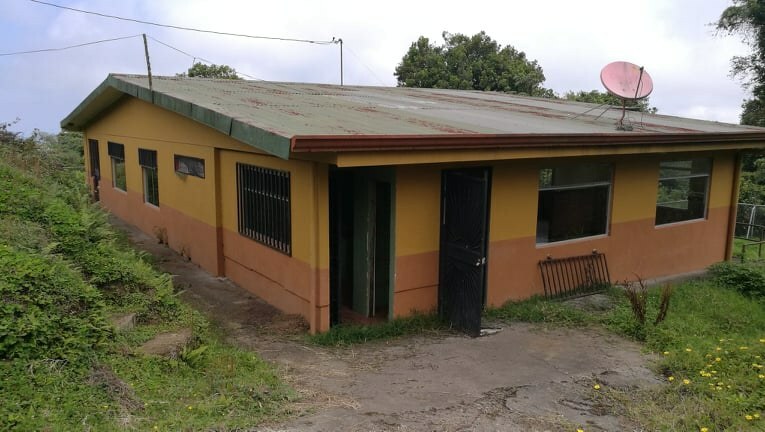 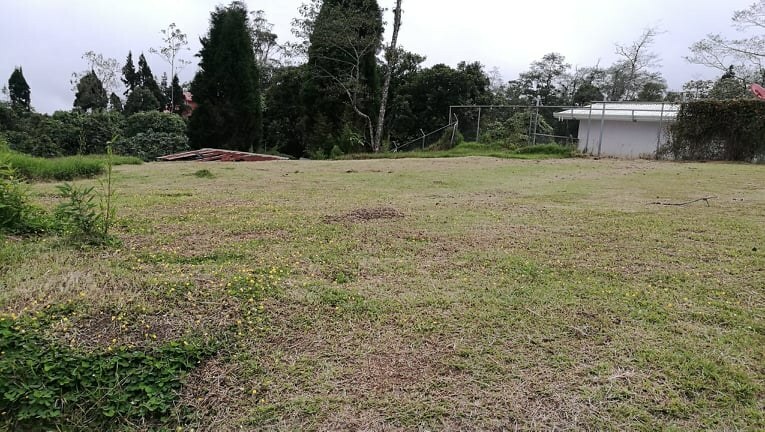 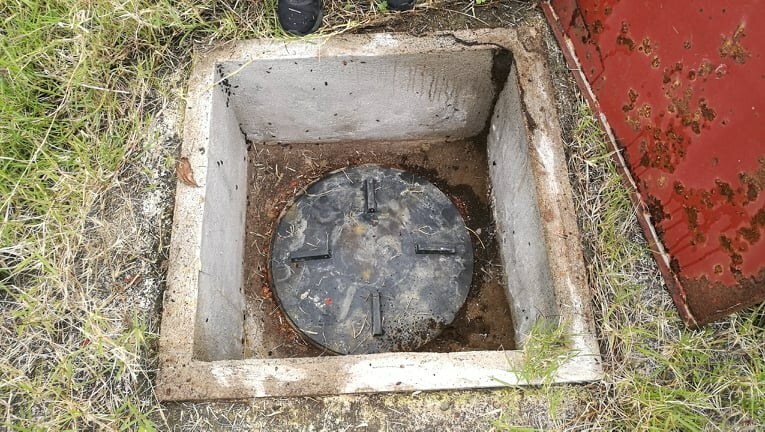 The land area of this property is 0.71 hectare (1.75 acre), and it has an interior space of 826.00 square meter (8,890.95 square feet).